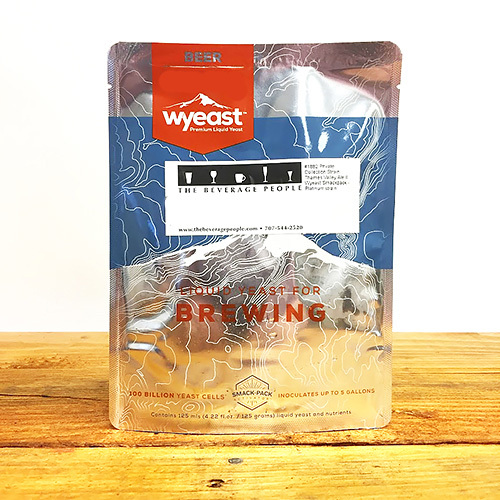 Looking for something different to brew? 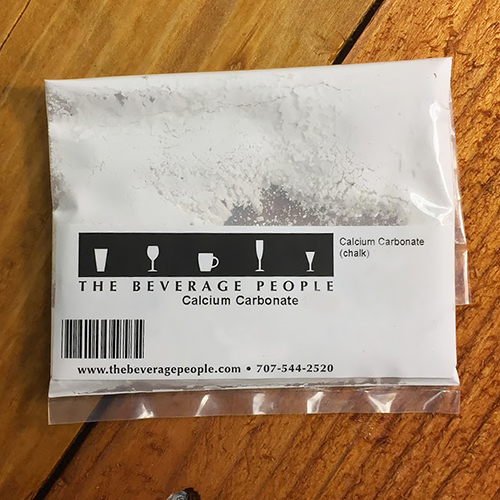 Looking to impress your friends with a brew like nothing they’ve ever experienced before? 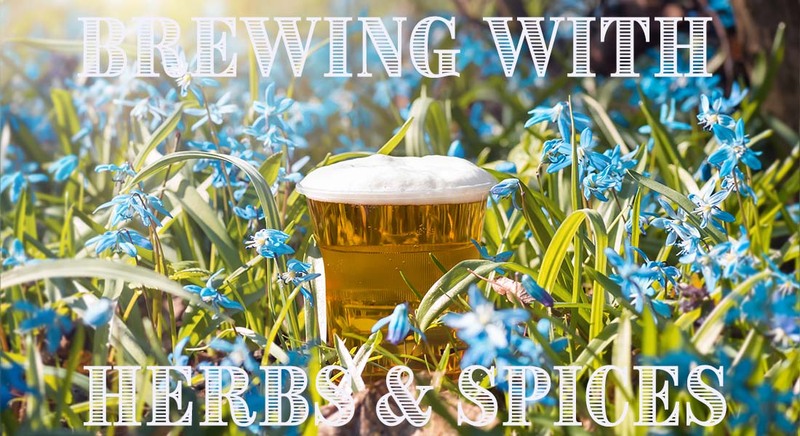 Ever thought of adding herbs, spices, or flowers to your beer? Hops are the most common herb in beer nowadays, but that hasn’t always been the fact. Hops have only really been a major brewing ingredient for about the last 500 years. 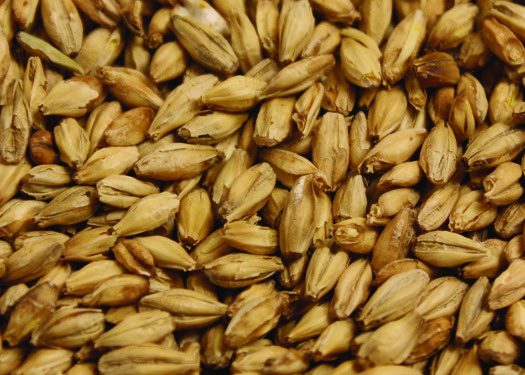 Perhaps you’ve heard of the Reinheitsgebot, the Bavarian Purity Law limiting the ingredients that could be used to make beer to just water, barley, and hops. 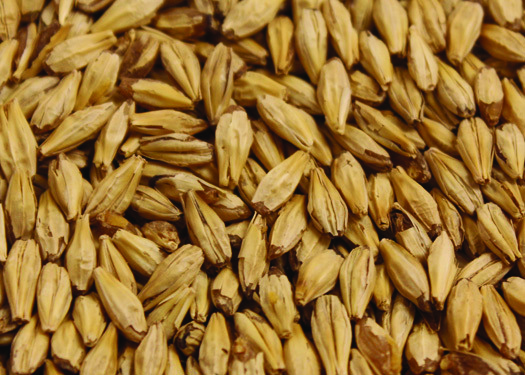 Long before the Reinheitsgebot a plethora of ingredients were used to bitter, flavor, and add aroma to beers. The Scots are famous for their beer made with heather. Belgian Wits are commonly spiced with coriander and bitter orange peel. In Scandinavia, juniper berries were often found in brews and still are today. There are several methods for adding spices and herbs to your brews with various advantages or disadvantages. As you experiment with these new ingredients, remember to constantly taste at various stages and record all measurements and additions, including times. Your efforts will continue to improve as you continue to experiment. Let’s consider first simply adding the herbs or spices along with the other ingredients that are boiled as this may be the easiest method. Adding herbs or spices to the boil is a good way to ensure they are sanitized. Contact with heat may help to round off some of the rougher flavors by cooking them out. There are, however, some disadvantages too. Boiling can drive off delicate aromas and increase the extraction of tannin compounds. Therefore, it is recommended that theses additions be added only during the last 5 minutes of the boil to reduce any negative effects. Our second choice would be to add herbs and spices into the fermentation. Though it may be tempting to add herbs and spices to the primary fermentor, it is best not to do so. As is the case with hop additions at this point, the vigorous production and out-gassing of carbon dioxide will carry away delicate volatile oils as the beer ferments. The yeast may also have a reaction towards the herbs or spices that could be negative. The overall effect of adding herbs and spices to an active fermentation will be that the area around the fermentor will smell like the ingredients added, but the beer itself will not retain much of the aroma. A third choice would be to add these ingredients to the secondary fermentor – a dry-spicing, if you will. Just as hops can be added to a secondary for an extra boost of aroma, herbs and spices can also be added to the secondary after the beer has been racked off the trub (sediment). With little to no carbon dioxide being produced, aromas and flavors can be retained in the final beer. With no heat, the chances of extracting harsh tannin compounds are also reduced. Treat the herb or spice addition like a dry-hop addition, by using a muslin or nylon hop bag to make cleanup easier. Taste the beer each day to get an idea of how fast flavor is being picked up. (It’s a job, but somebody has to do it!) When the desired intensity is reached, simply remove the bag of herbs or spices, or siphon the beer off, leaving the residue behind. Caution: if you do not have experience adding any herbs or spices, it is recommended that you add on the lighter side of a recipe recommendation and taste after a few days. It’s always easier to add more, but impossible to remove too much. Here are several methods for adding herbs and spices at bottling time which I really recommend. Bottling additions give you a great deal of control and you get the benefit of adjusting the flavor to taste while maintaining aromas. Some herbs and spices can be added raw directly to the bottle. For instance, one might add a chili pepper, a black peppercorn, or a clove directly to each bottle for a little extra kick. This technique works well with ingredients with milder flavors and aromas. It should be avoided with extremely pungent ingredients like rosemary, ginger, or cinnamon. Make sure to record how much was added. Also record the date in which the herb or spice was added. Some ingredients may be desirable for a period of time but then become harsh or unpleasant if the contact time is too long. Should that happen to you, you will start to know the window of time for best flavor. Herbs and spices can also be added by making a tea. A tea uses water to solubilize the oils and flavors of the ingredient by either a hot or cold steeping. Each has their own merits and in general cold steeping is smoother, but not as effective so will require both more time and more ingredients to achieve the full effect. Herbs such as rosemary or mint, with their pungent aromas, are probably best extracted through a hot steeping. Think of it just like making tea. Add a measured amount of the ingredient and allow it to steep in a measured amount of non-chlorinated just boiled water. Record how much time you allow the ingredient to steep as extraction time may be important. When finished steeping, pour the tea through a strainer or coffee filter to remove the majority of the solids. Other herbs or spices may be better extracted through cold steeping. 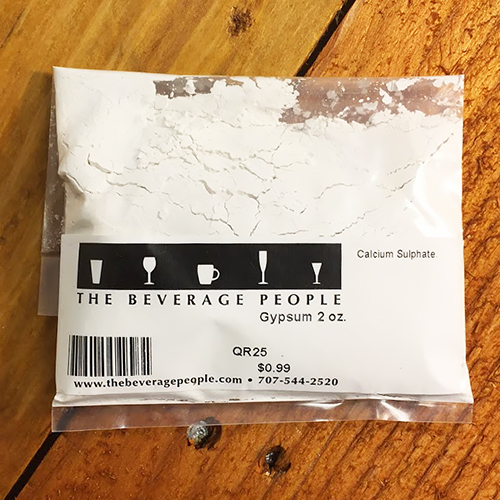 For instance, cold steeping is an easy way to take advantage of the cleanest flavors and aromas of coffee without the harshness generated under heat. 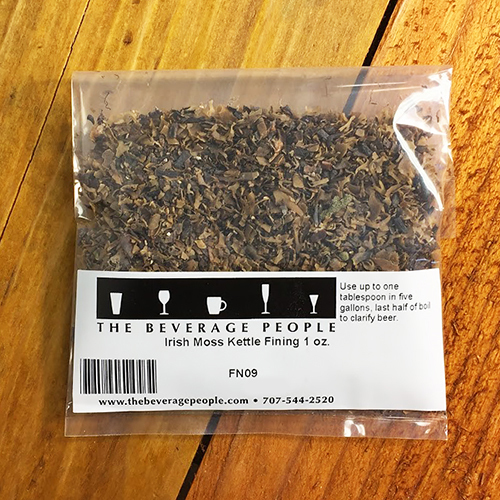 The most effective, cleanest, and controllable method of adding herbs and spices to a brew is Byron’s technique of making a tincture. A tincture is simply an alcohol extraction of an ingredient. 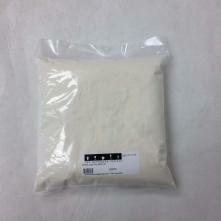 The alcohol serves to both sterilize the ingredient and to solubilize the aromatic components. These aromatic components are usually more soluble in alcohol than in water. To make one, add a measured amount of the herb or spice to a re-sealable container, preferably glass (Mason jars work well). Always add more herbs or spices than you think you need. To that volume, add twice the volume of a strong neutral spirit, such as vodka or Everclear. Allow the mixture to sit for a week or two in the sealed container. It is recommended that the tincture be tasted at some point to check for flavor development and to see if it needs more of anything else. When the tincture is ready, filter it through a strainer or coffee filter. My girlfriend makes a vanilla tincture for cooking by soaking two whole vanilla beans in vodka in a pint mason jar. This not only works in baking, but beer as well. She even adds it directly to a porter or stout she is drinking. You can even use your favorite commercial spirits or liqueurs to make a tincture. 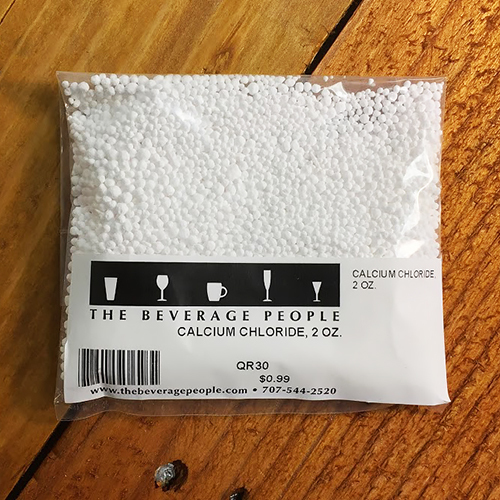 Just remember that many commercial liqueurs contain sugars that are fermentable and will add to the volume of priming sugar should you bottle rather than keg the beer. In order to achieve the greatest measure of control, follow the directions here for holding a tasting trial before making your additions. 1. Set up your taste trial to ensure that the addition will be neither over or underdone. It is best to work with a measuring device such as a pipette, syringe, or graduated cylinder. Whichever device you choose, make sure you use the same device for all the measurements. 2. Start with several glasses with the same measured amount of beer (such as 3 glasses with 4 oz. of beer each). Then carefully dose each glass with increasing amounts of the additive. (1 mL for glass one, 2 mL, then 3 mL) Smell and taste each one. 3. If you still do not have the dose you want, prepare another glass with more additive until you are satisfied. When you’ve got it, record the final mL used. Refer to Table 1 and follow the directions to add the correct amount for the full 5 gallons. 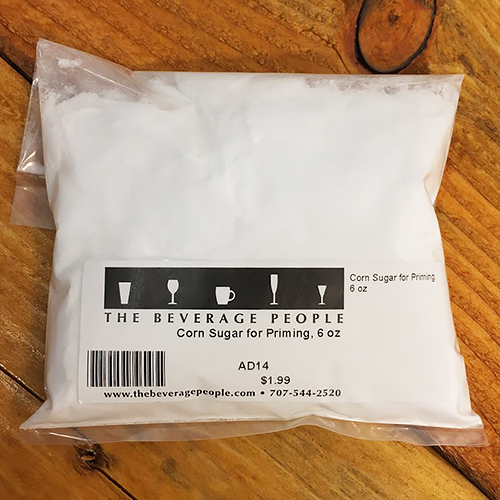 Add the tincture to your bottling bucket with the priming sugar and bottle it up! 4. If using a raw ingredient, weigh the ingredient and record the weight before adding. Tip: After I have found what seems like the ideal addition, I add more of that ingredient and taste it. Adding more helps me determine at what point it becomes unpleasant. This step has helped to make my future additions easier to target. 3. mL of the ingredient you added to the 4 oz. sample you like and want to proceed to add to the full batch. If aging the beer for an extended amount of time, try bumping up the quantity used to compensate for the inevitable fading of flavor. Always measure and weigh the quantities used and record those values. Use the same device to perform measurements. Be careful with aggressive spices that will take over a beer if not regulated or counterbalanced by other flavors. Good example of these are ginger or rosemary. Strive for a blending of flavors. Beers are best when the individual flavors don’t jump out at you. Mixtures add depth and complexity. 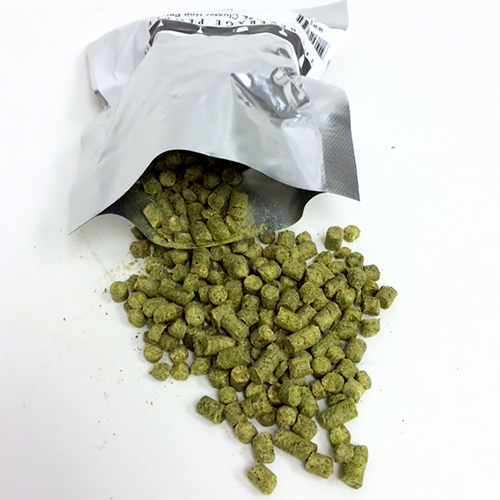 Hop lightly if using hops and consider them as a part of the whole herb and spice addition. Pay attention to the effects that your herb and spice additions have on head retention. Note that some oils will reduce head quality or prevent head retention. Use a 45 min. infusion mash at 150°F including malts and juniper berries. Add Carapils® last 15 min. Use a 60 min. boil, adding extracts, hops, juniper berries, and water treatments as directed. For all-grain version, substitute 5 lbs. 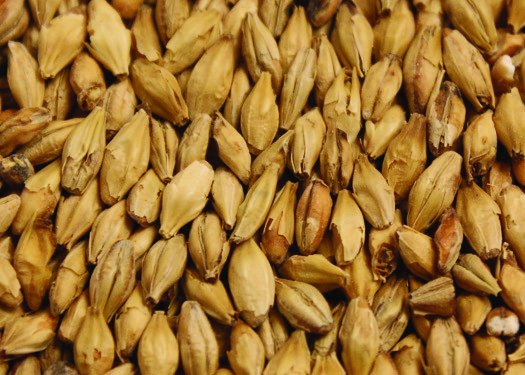 US 2-Row Malt, 3 lbs. 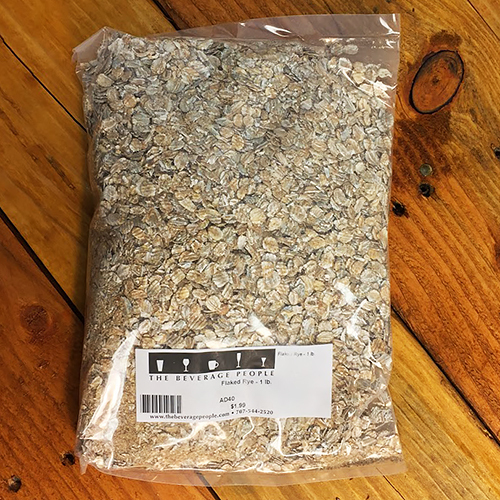 Rye Malt, 1 lb. 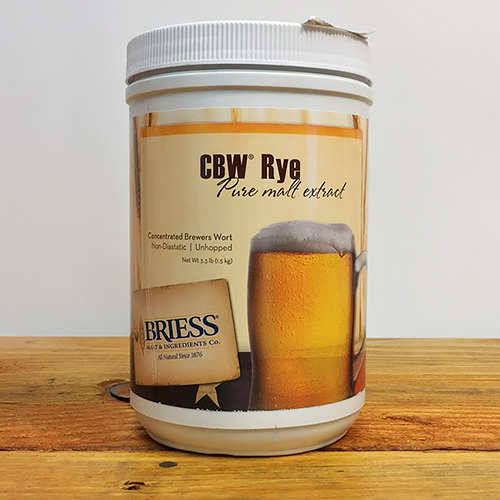 Flaked Rye, 0.25 lb. Caramel 40L Malt, for extracts. Add 1 lb. Rice Hulls. Use a 60 min. infusion mash at 150°F.